Whether you’ve just bought your first puppy, or are an experienced dog breeder, this book is essential reading. A detailed outline of how puppies develop physiologically, together with appropriate exercises for them at each relevant stage of their puppyhood, helping ensure good balance, mobility and health throughout your dog’s life. Easy to follow, with clear instructions and helpful photographs, this is a detailed outline of how puppies develop physiologically, together with appropriate exercises for them at each relevant stage of their puppyhood. 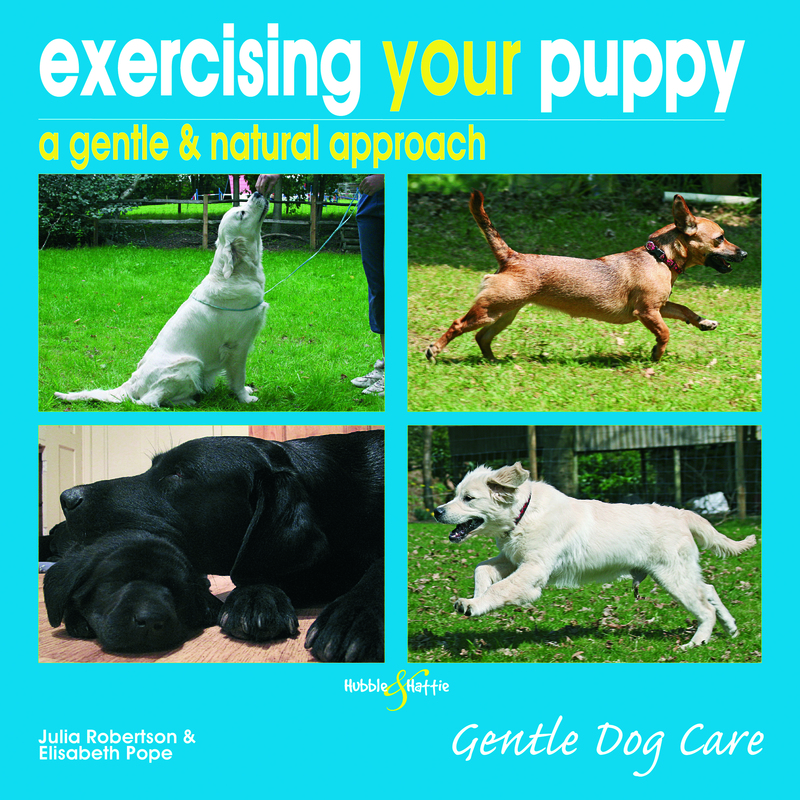 Different breeds develop at different paces, and all the exercises covered in this book are ‘soft' exercises – meaning that the puppy/dog dictates what he or she can do. By adopting a more natural exercise regime, puppy owners can encourage appropriate and robust development of their dog's muscular and skeletal framework, thus assisting good mobility from puppyhood through to adulthood. From alleviating stress on developing joints using obstacle negotiation, to how and when to massage your puppy, this is a comprehensive guide suitable for beginners and experienced dog owners alike.